"We have sent back more than 1400 bulletproof jackets to their manufacturer as they did not pass our test with AK-47 bullets," Additional Director General of Police (Procurement and Coordination), VV Laxminarayana told PTI. 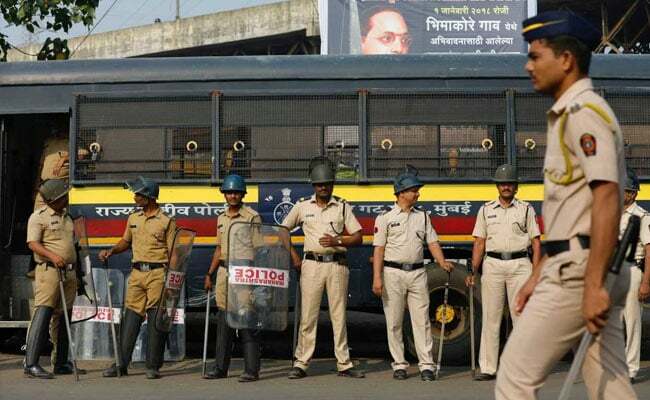 Mumbai: A total of 1,430 bulletproof jackets out of 4600 received by the Maharashtra Police in the aftermath of the 26/11 terror attacks have been returned to their manufacturer as they failed the AK-47 bullet test during trials. "We have sent back more than 1,400 bulletproof jackets to their manufacturer as they did not pass our test with AK-47 bullets," Additional Director General of Police (Procurement and Coordination), VV Laxminarayana told PTI. The police department had ordered 5,000 bullet-proof vests from the company, which also provides such jackets to other Central security forces, for Rs 17 crore, but received 4600 pieces after factoring in Customs duty and other charges. During the trials conducted at the Chandigarh-based Central Forensic Science Laboratory, only around 3,000 jackets passed the test, another official said, adding that the rest of the 1,430 jackets were rejected as AK-47 bullets pierced through them during the tests. "We have asked the manufacturer to replace the 1,430 jackets with a fresh stock. There will be no compromise on the quality and standards of the bulletproof jackets and we will take a delivery from the same manufacturer after testing those bulletproof jackets again," the official said. A major controversy had erupted on the quality of bulletproof jackets after the death of ATS chief Hemant Karkare in the 2008 terror attacks. Mr Karkare was seen putting on the bulletproof vest in the last visuals, before the jeep he was traveling in was attacked in south Mumbai. The state police started receiving the consignment of jackets in the last quarter of 2017---the ninth anniversary year of the attacks.